Why Use An Indoor Dog Gate? How To Choose Your Dog Gate? Dog gates allow you to set limits and boundaries when required, unlike dog doors which allow dog to go in and out of your home freely. Quality gates for dogs keep your puppy or pooches safely contained while you are unable to supervise them. Dog barriers are something every dog owner should have even if many favour a dog crate or puppy playpen. The main difference is the size since crates and playpens are very small cages (literally) while dog gates put a barrier between an entire room and the rest of your home. Regardless of the reason why you decide to finally purchase a gate for your dog(s), these are a perfect solution. They are extremely easy to setup even for the average inexperienced individual, and the ones recommended below are extremely sturdy and reliable. Feel free to add a lovely chew-resistant dog bed inside the confined area to offer maximum comfort to your dog. We’ve handpicked and reviewed the best outdoor and indoor dog gates currently available and made sure to recommend you models designed for practicality, functionality as well as aesthetics. So that when you put them in place, you can walk away without worrying that anything bad may happen. Without boring you for too long, I wanted to give you the key elements to pay attention to when buying a dog gate. 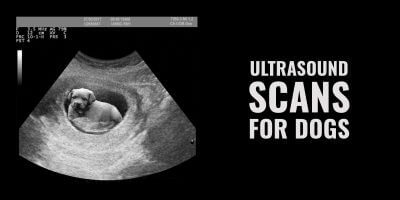 They look like an simple supply but your dog’s safety and your own sanity depend on it, so the level of quality has to be high. Indoor or Outdoor — most gates for dogs are used indoors while boxed kennel runs are mainly used outdoor, you’ve got to make up your mind because weather-resistant materials that can withstand the elements will be required for outdoor dog gates. Material — manufacturers are being very creative these days and do make an effort with the gates’ material and design; PVC being the easiest to clean, metal-based the sturdiest and wood the nicest… take your pick depending on your aesthetics preferences but also the size of your dog. Obviously, the quality of the material matters so it can be resistant to intense chewing and attempts of destruction. Width & Height — although most gates will be used in regular room doors, some dog separators allow you to split a very spacious lounge or room in two distinct spaces! If you have a Great Dane, you may pay more attention to the height and weight of the gate. Fixation & Locking — if you need a temporary door just for few weeks of use, you may favour a self-standing dog gate; if you need a long-term solution then a wall-attached gate will be needed. 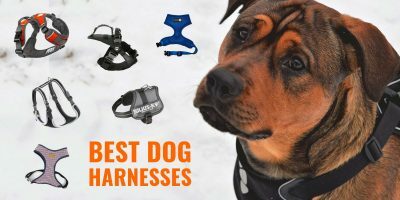 Let’s dive into the reviews of the best dog gates currently on sale! There is no perfect dog gate that is a one-size-fits-all type of product. 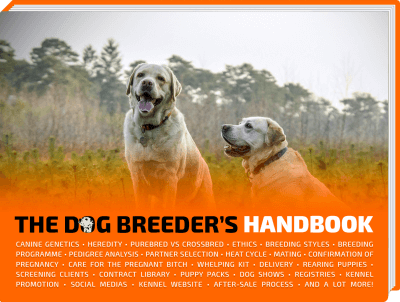 Instead, you’ve got to start with understanding the kind of dog that you have, and what challenges your dog’s behavior could potentially give you. 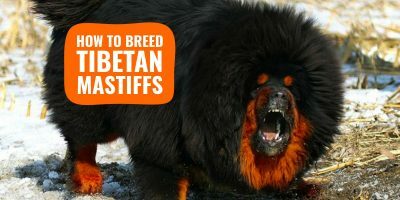 These can be chewing, jumping, pushing, etc. 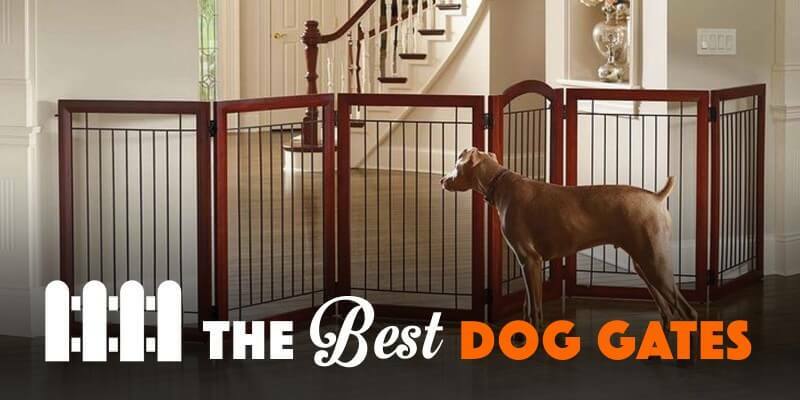 Once you got that risk assessment all figured out, our below review of the top 5 best indoor gates for dogs will surely satisfy your need. Each product is more suited for a specific scenario that we have clearly indicated. Built to last, this wide pet gate is made of durable, lead-free, non-toxic and chew-proof steel. This gate includes two extension panels to make it measure 29 inches without, or 44 inches with. The robust gate is perfect for doorways and hall entrances, and whenever implemented with the four included wall cups, it can be hooked up at the very top of stairs. This gate for dogs stands 30 inches high, stopping agile dogs from jumping over. This gate offers a very convenient and well-thought-out one-touch release handle to allow you to walk through without having to pull or push through a heavy mechanism. If you have a cat or small dog that you want to allow in and out of this confined room, you can use the little door on the bottom of the gate. That simple yet useful door opens to allow small pets to pass through the gate while keeping larger pets where you want them to be. Unlike other dog gates, the Regalo Super Wide Gate can easily morph into an actual spacious playpen, and a robust one that won’t fall apart! 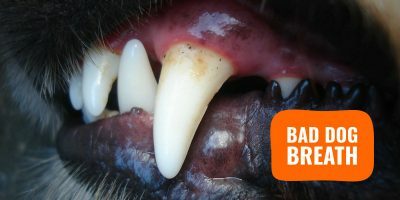 It is also made of sturdy steel that is chew-proof, lead-free and non-toxic. Screwdriver or drill is required if you decide to go for a wall-mounting installation. Measurements are unreal yet modulable thanks to its 8 removable and configurable panels that enclose 19 sq. feet. Used as a gate, the Regalo can expand to an impressive 192-inch wall-mounted gate or free standing barrier. You can easily split your entire living room or decide to create a spacious playpen area. If it is not large enough, buy two of these and attach them together! The Regalo Super Wide Gate in its three configurations: as a gate, as a playpen, and folded. Note that this gate is also a baby or child gate so it is definitely built with high standards of safety and using materials and mechanisms that are strong enough to resist dogs, cats and active kids. The opening door is offers a very convenient walk-through system, providing an easy access for adults with a simple one-touch safety lock release lever. We’ve been through so many pet gates and this one is a great winner for those who want a nice looking but still very solid gate. The wood finish is very stylish and it does look beautiful when added to a decorated home. Your dog can shake it and it remains in place but because it is made of hardwood, intensive chewing may eventually damage it. Official measurements are 34-inch tall, and fitting openings of up to 37.5 inches wide. Extra wide hinged swinging door opens in either direction. The gate uses a one-hand-operation latch and uses pressure pads at the top of the bottom of each end. This gate also includes extra removable sections to adjust to different sized openings, and the wall mounting cups are also here to help fine-tune that width. The price is a little higher than the competition but it is justified in my opinion: it looks nicer and it is made from fancier materials than other gates. 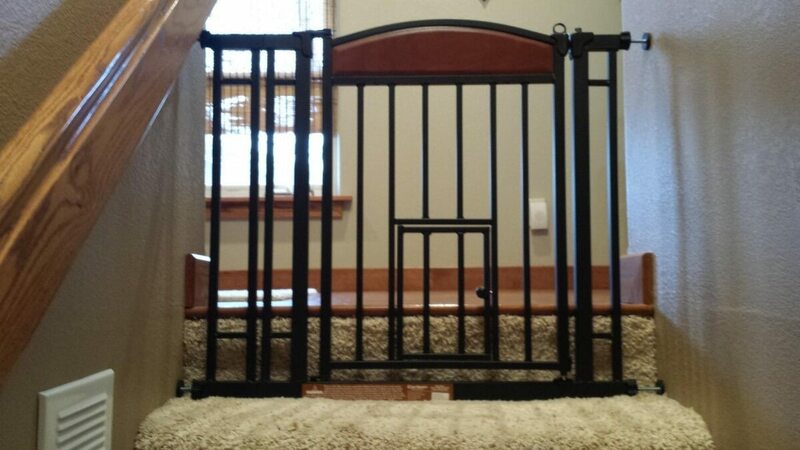 This pet gate will blend in your home a lot better than other PVC puppy gates. Great level of details in this dog gate. Initially, the expansion panels on each side do fit super TIGHTLY to the wall and gate to stand as a solid unit, structurally prepare to endure multiple attacks from dogs. And visually, it’s clean.. Then, the gate itself – it’s wide in comparison to other products available, making it natural and easy to walk through. Third, the look and feel is smooth thanks to a beautiful dark finish and the wooden forehead on the gate. I have been using this gate for a couple of years, in order to keep my three dogs away from rushing down the stairs when we have people visiting us. Otherwise, both dogs just rush down and accidents would surely happen. 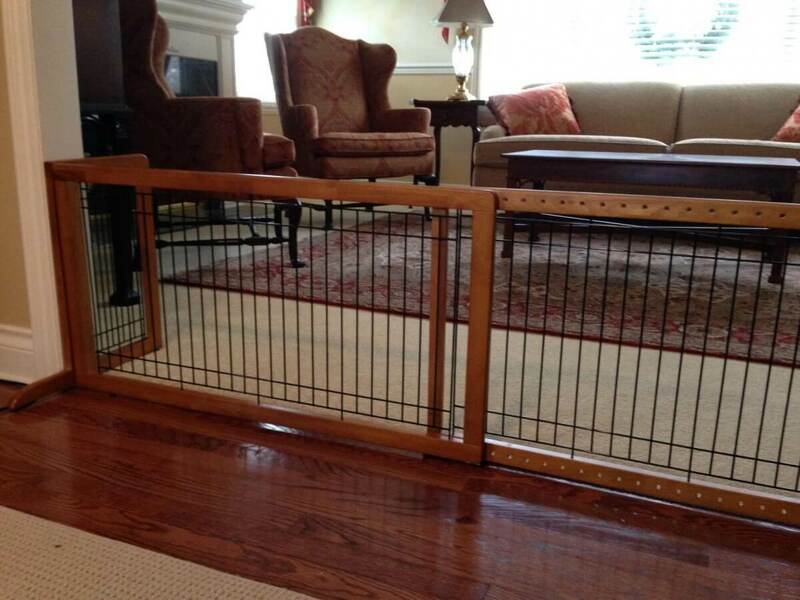 This is definitely one of the best dog gates out there. The nice-looking pet door used in a staircase! Sibling to the extra-wide Carlson gate, this model is focusing on height rather than width. It’s a great gate offering the same quality of construction as the extra-wide model with a lead-free chewproof steel base. This extra-tall dog gate is perfect for giant and large dogs or agile dogs with jumping tendencies. This patented doggy door measures 41 inches high x 30 inches wide. With a 6-inch extension kit, this gate is able to fit openings between 29 and 40 inches wide, in increments. It’s also 2-inch thick, doubling its wide cousin gate for more sturdiness overall. For those who dislike handy jobs and other wall-mounting fixing works, the Richell Wood Freestanding Pet Gate becomes the absolute best option. This gate is very sturdy and built using high quality wood, it boasts amazing side panels for better confining along with a wider base to prevent the gate from tipping. The base also has rubber feet to make sure your flooring is protected. The gate folds very easily for storing purposes. This dog gate by the famous manufacturer Richell offers an adjustable width from 39.8 to 71.3 inches, with both front panels expand to your desired width by simply adjusting the screws. Freestanding gates are recommended for small dogs since larger breeds will simply bypass that either by jumping, chewing or pushing against it. Small dogs will definitely be safely contained in these! The beautiful and easy to setup Richell Freestanding Dog Gate in action! Once you know your dog’s profile, you know what pet gate to purchase in order to have it last for a long time while always keeping your dog safe. 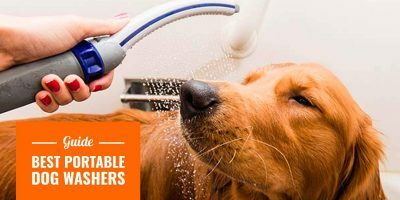 Some dogs may dislike staying alone at first but there are several ways to get them to actually enjoy it. If you’re after outdoor dog gates, I would recommend our article about kennel runs and outdoor playpens. We’ve also got so many great reviews that you’ll find useful, so please check them out before you go! Which Dog Grooming Table To Buy For Home Use? 3 Best Dog Pools For This Summer! Dog Food Containers: Useful Or Not? I really like the list you put together here. I was wondering about the Richell Wood Freestanding Pet Gate, it’s a little pricey, but I’ve seen it on few sites now and I’m thinking that’s the one I might just buy today. Like that one yourself?